This time: If you could eliminate one piece of Star Trek technology from the franchise, what would it be? Which of the four “Star Trek: Short Treks” episodes was your favorite? If you liked the show, please be sure to tell a friend about it. And subscribe, so you’ll never miss an episode. We’d love to hear from you. Follow us on Twitter (@thetopicistrek), visit our Facebook page or visit thetopicistrek.com Don’t put on the red shirt! Episode 35: Happy New Yar! Would you watch a Captain Robau Star Trek series? Now it’s time to take a Z minus 10,000 meter dive into one subject and try to say on track. 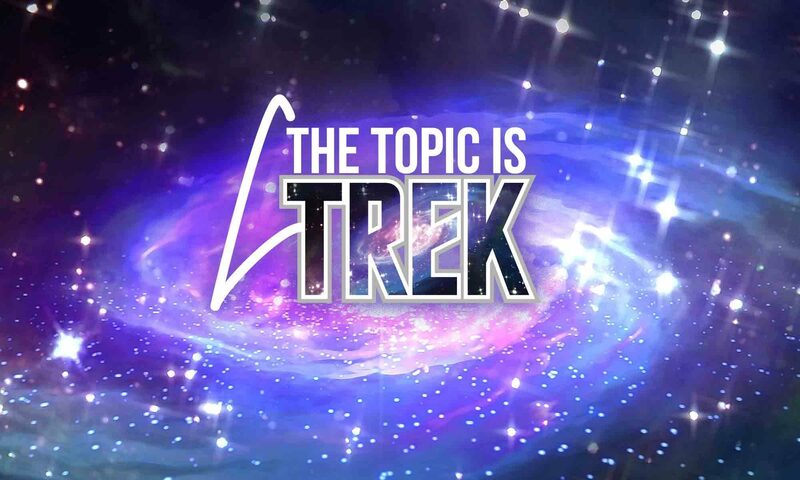 Last time we asked: Which Trek character’s “origin story” would you like to learn? We are approaching the new year, so it’s time to make some predictions. What do you think we will be hearing about in “Star Trek” news in 2019?